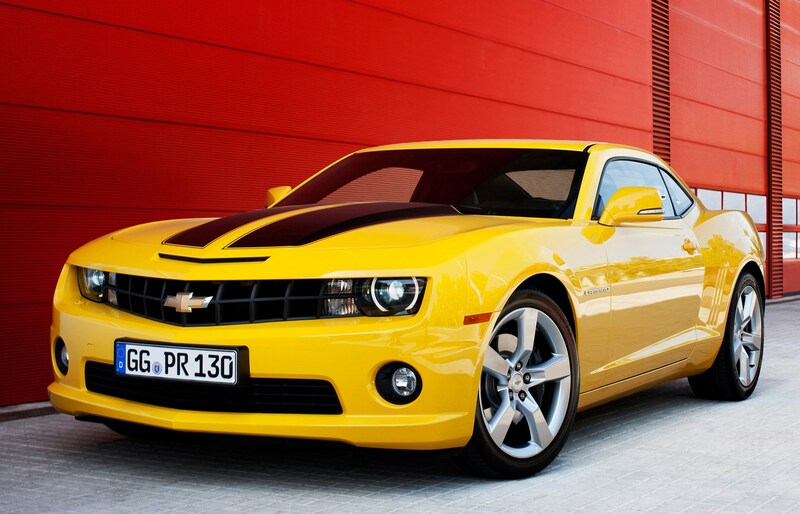 Even if you’re not into your cars, you’ve probably heard the name ‘Camaro’ before. 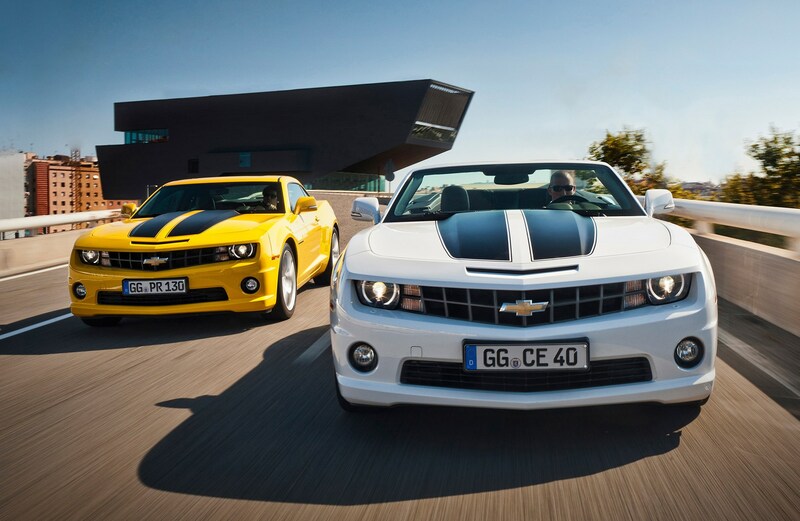 To some, it evokes images of sleek sixties and seventies muscle cars packing potent V8 engines. Others will remember the less inspiring eighties and nineties versions, many of which were propelled by asthmatic V6 engines. 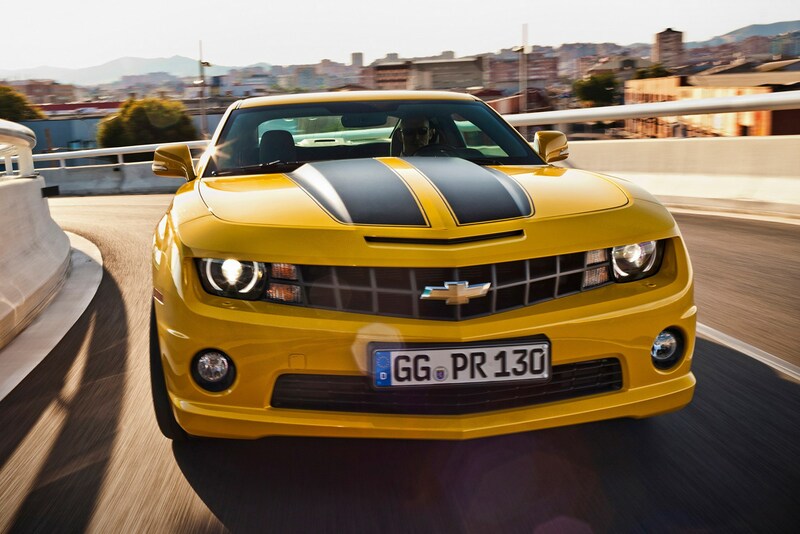 The new fifth generation, however, aims to rebuild the reputation of the Camaro and make it, once again, the poster car of choice for many. 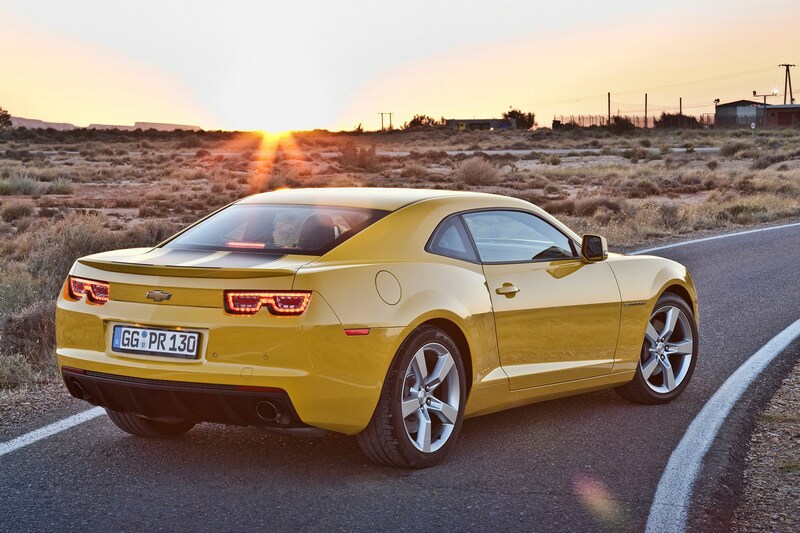 Packing a 6.2-litre V8, with either automatic or manual transmissions, the Camaro certainly has the muscle. Don't be misled into thinking that it's not capable of taking a corner, either. 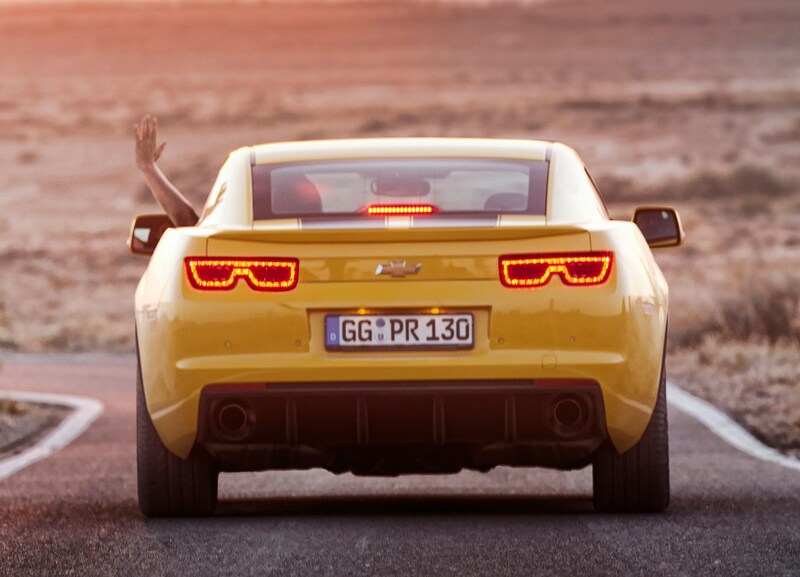 Besides being extensively tested at the fabled Nurburgring race track, Chevrolet claims that the Camaro was designed with European customers in mind. As a result, it gets all-new suspension and a host of other tweaks. 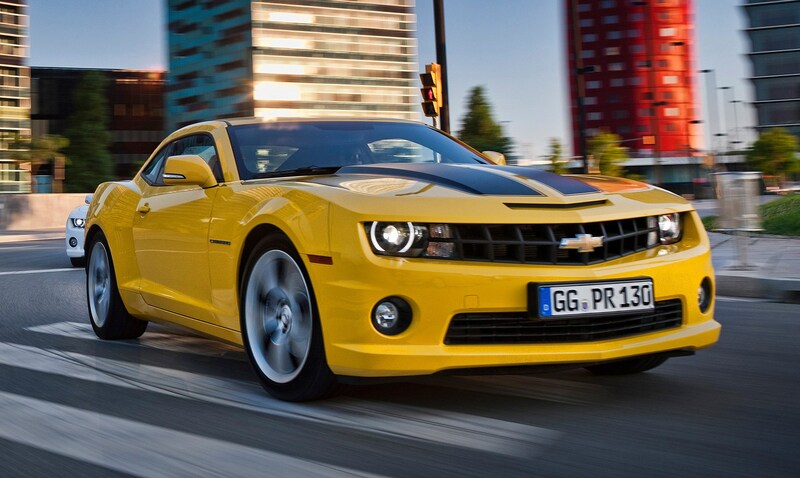 It also receives sharp, modern styling and a surprisingly refined and comfortable cabin. As you might expect, emissions and fuel consumption aren’t its strong points. You will, however, struggle to get anything with as much presence for similar money. 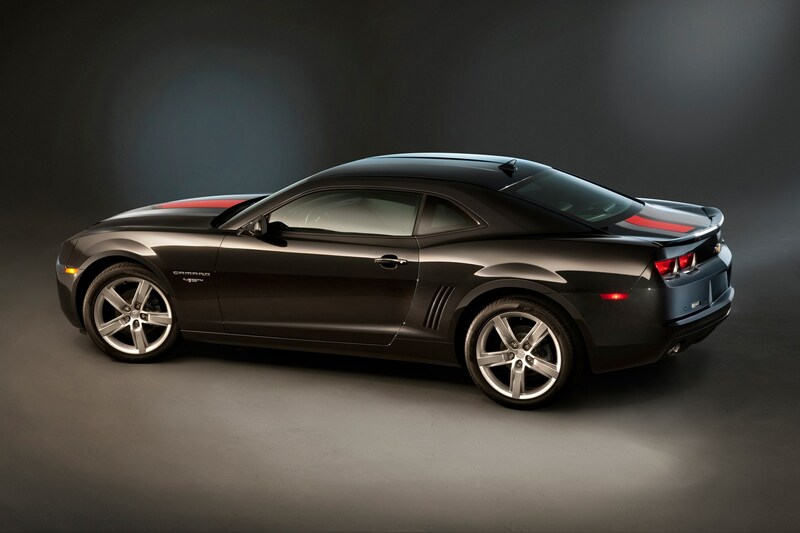 It’s also available as a convertible, which is covered in a separate review. 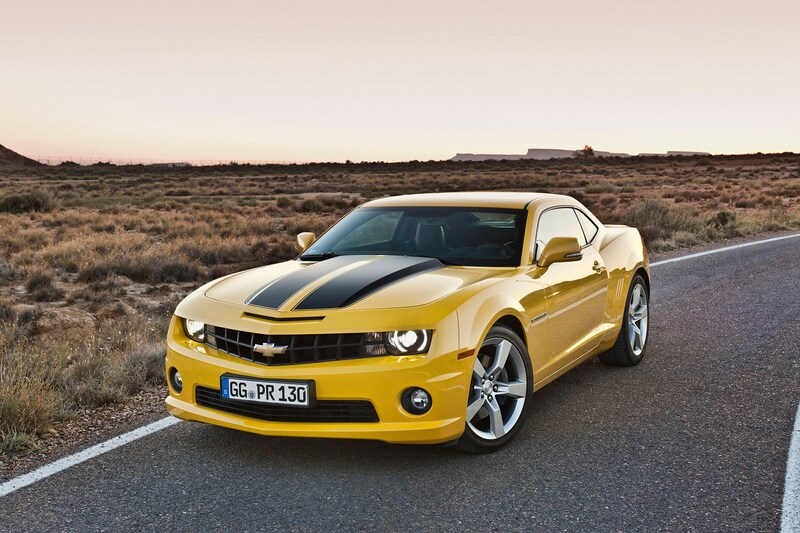 So, is the Camaro just another out-of-place muscle car, or does it deserve a place in the European market? 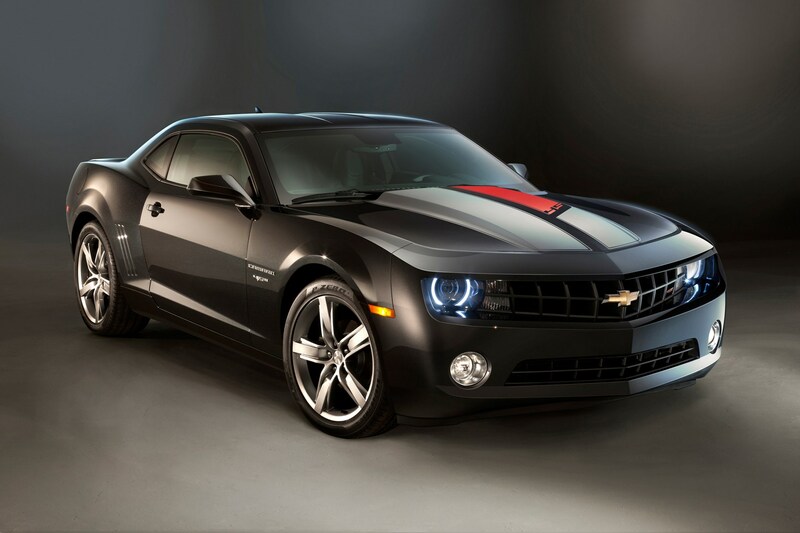 In November 2013 the Camero will get some minor design enhancements on the front grille and at the rear of the car aimed at giving the performance car a more contemporary look and enhanced aerodynamics. Keyless entry will become standard as well as Chevrolet’s MyLink technology, launched in the Trax earlier in the year. 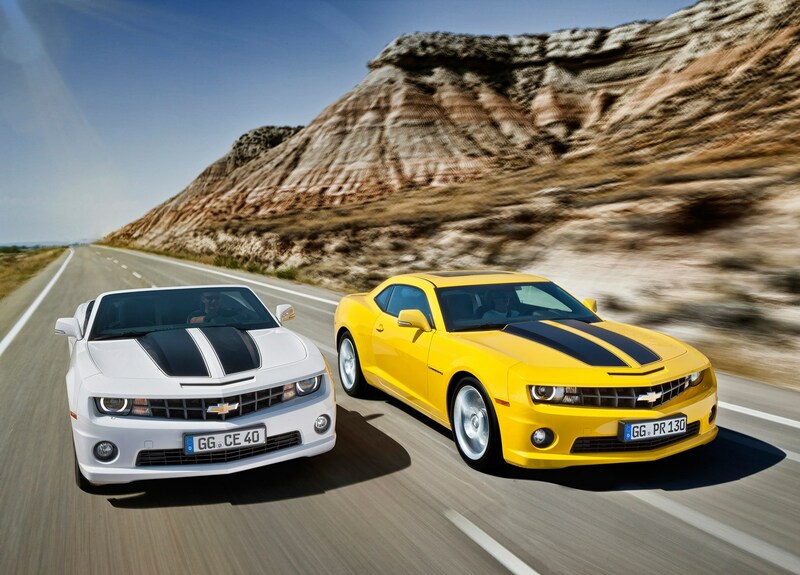 Prices in the UK will start from £35,320 for the coupe and £40,320 for the convertible.